Type your full email address and password, then tap Next. 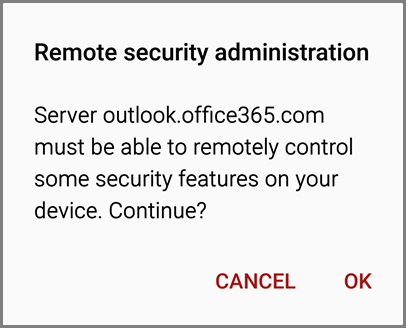 Depending on the company you might receive a message about additional security features. Select OK or Activate to continue. 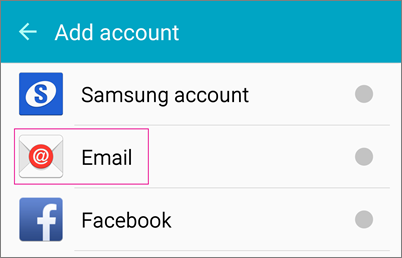 Accept the defaults or make changes for how you want your account to sync on your device. When you're finished, swipe to the bottom and tap Next.